You can benefit from macrobiotic advice by making an appointment with Simon Brown for an online consultation or to meet in London, UK. You will receive expert macrobiotic advice in resolving health issues using a macrobiotic diet. 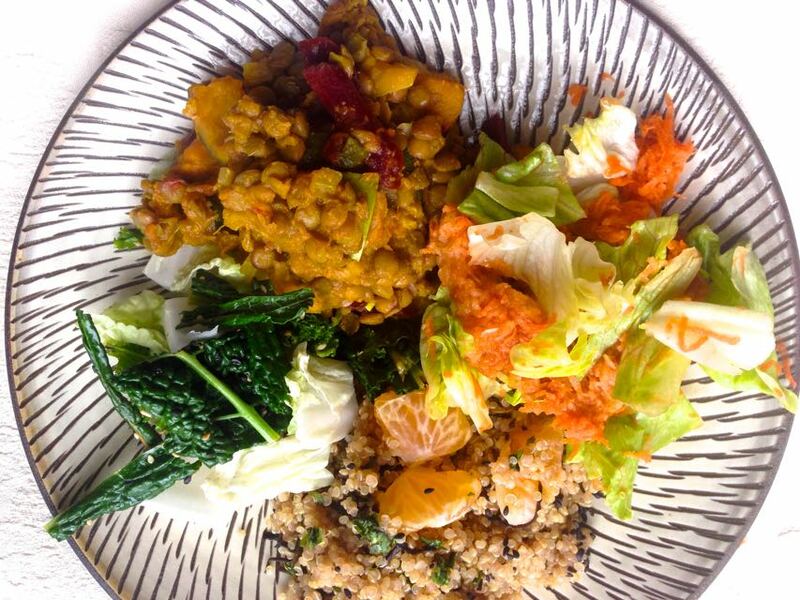 The macrobiotic menu plans will be created to serve your individual needs. Your macrobiotic menu plans will be created to help resolve any health issues and work with your lifestyle. The aim is to create a macrobiotic menu plan that is easy to follow, enjoyable and effective. Your macrobiotic advice session includes help getting started, ongoing macrobiotic advice and reviews of your macrobiotic food diaries. I will educate you about the macrobiotic diet to help you understand your macrobiotic recommendations. I will also help you overcome any emotional issues that might come up starting a macrobiotic diet. I will carefully consider your unique situation and then design your individual macrobiotic menu plan / macrobiotic diet plan and macrobiotic recipes using the ideal macrobiotic ingredients and cooking styles. The fee for meeting Simon in London is £150. This fee includes your ongoing macrobiotic advice and my reviews of your macrobiotic food diaries. There is an additional fee for time and expenses for travel to your home for a macrobiotic consultation in the UK. You can book an online appointment for macrobiotic advice using Skype or FaceTime. The fee for this service is £95. Visit online macrobiotic consultation for more information. I have enjoyed eating macrobiotic foods since 1980 and I during this time have worked extensively with people in the US and UK to help improve their health. I wrote ‘Against All Odds’ with Doctor Faulkner charting his amazing recovery from pancreatic cancer with a macrobiotic diet. I was the chairperson of the Macrobiotic Association of Great Britain from 2005 to 2009. I am a macrobiotic consultant and macrobiotic teacher. I often work as a macrobiotic expert for the media. I am the author of the macrobiotic books Modern Day Macrobiotics and Macrobiotics For Life.